PVC Decking : 5/4 x 6"
Contact us for your Decking needs. This is a great deal in small to large lots. 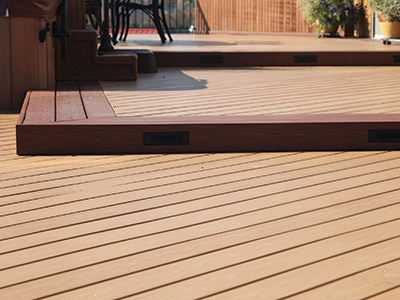 5/4 x 6″ PVC Decking.